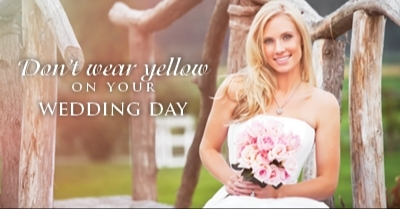 On your wedding day all eyes will be upon you. You may never be more photographed and filmed than on this day. So you will want to look your very best – with a smile that can transform your photographs and videos into a memory that you will treasure for a lifetime. 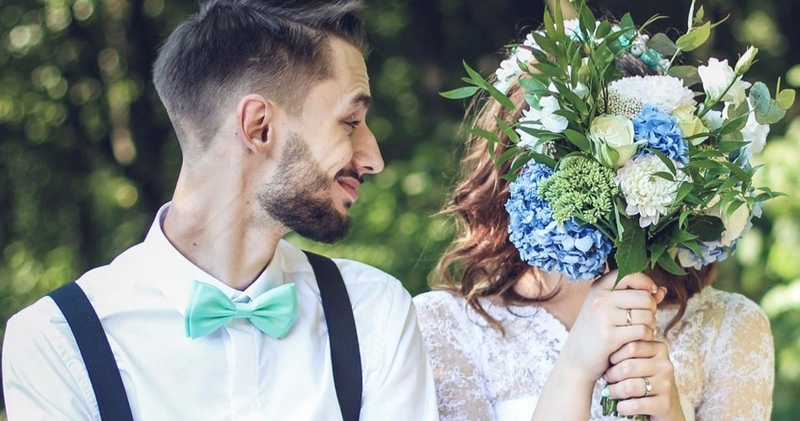 On the day that is the most important day of your life, every person attending whether it is the bride, groom, mother of the bride, mother of the groom or the bridesmaids and best man everyone wants to look their best. 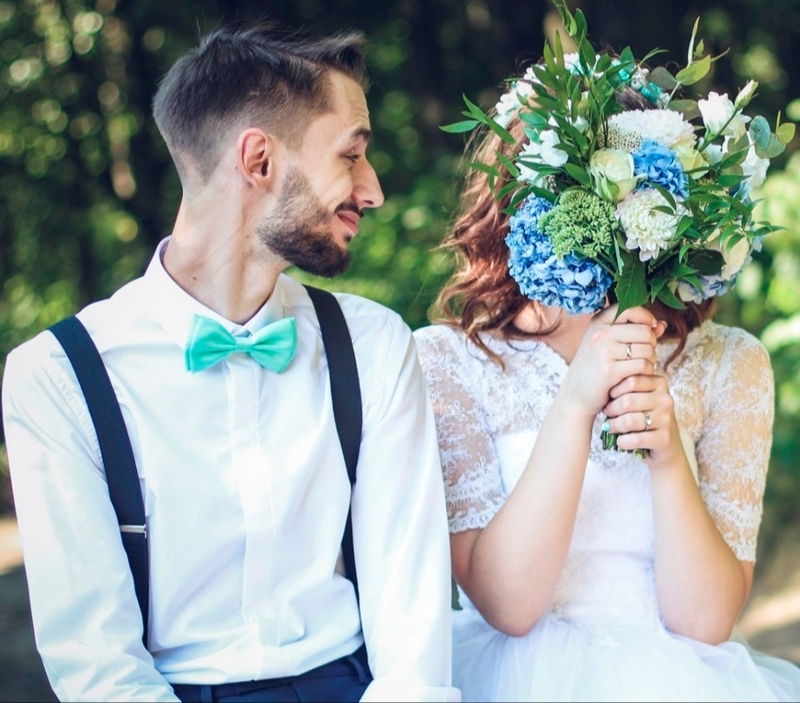 Affinity dental Care can help your party have the confidence to smile with its range of Wedding Packages for the Bridal Party to suit all budgets. Your smile is as important as your dress not just on the day but in the photographic memories that you will treasure for years to come. Affinity Care believes in building long term relationships and from your first visit you will be greeted by our team of friendly professionals who take a real interest in you, treat you like family and make you feel comfortable. As you can see from our range of treatments we can offer the best treatment for you to include general dentistry, tooth straightening, tooth lightening, implants and even help with snoring!